I have been sneaking some time to sew lately. I don’t really know where I get the time, but I’m thinking it is taken from cleaning-the-kitchen-floor time! 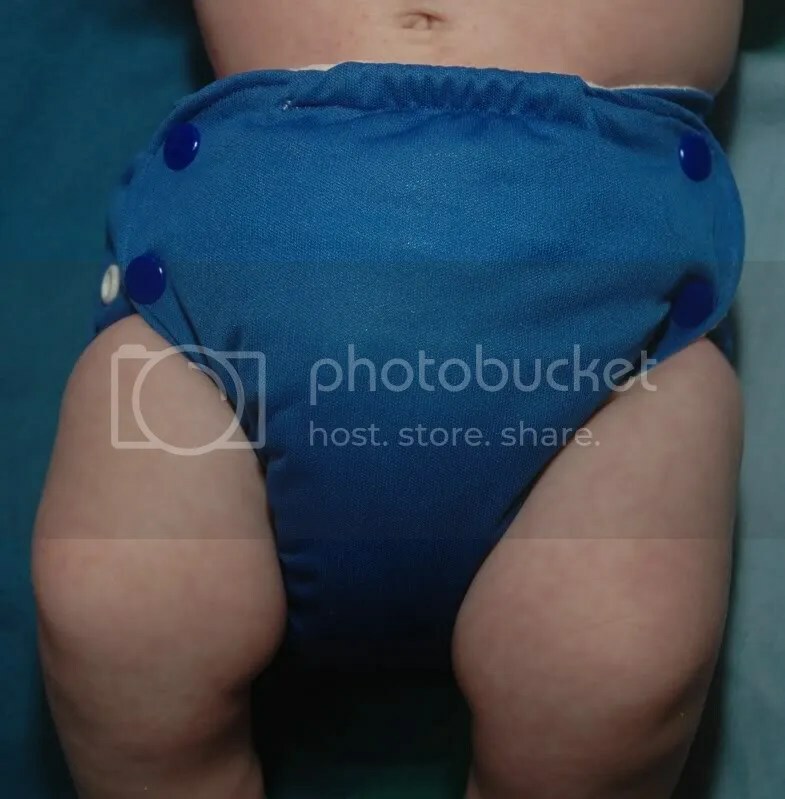 While I have been cloth-diapering for over 16 years, we needed an overhaul of our system, so in August, I started making a few. 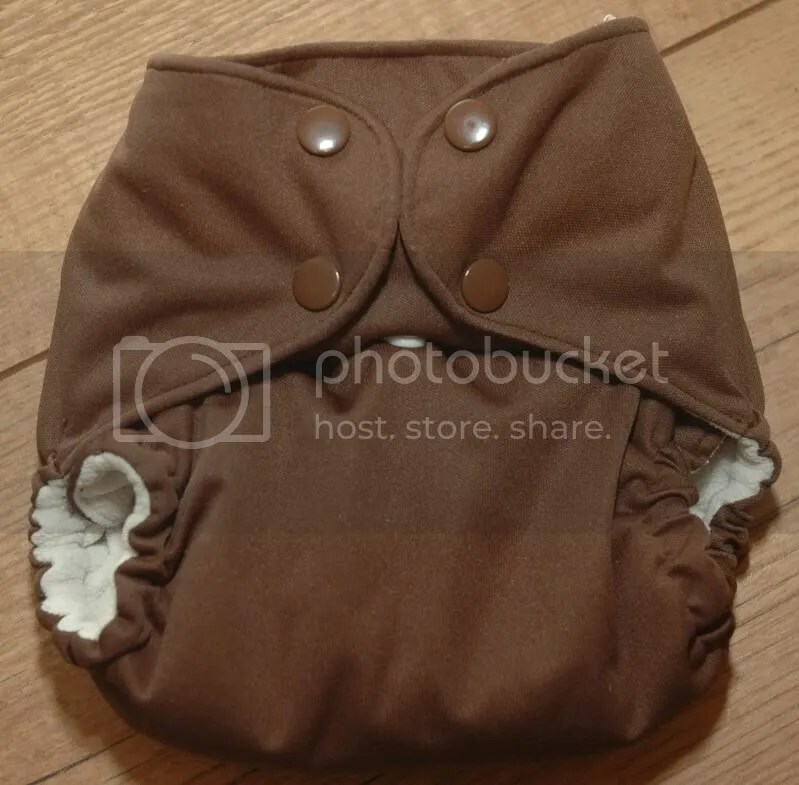 Being the super-cheap frugal gal that I am, I planned to buy one professionally made diaper, trace it and make up my own pattern. 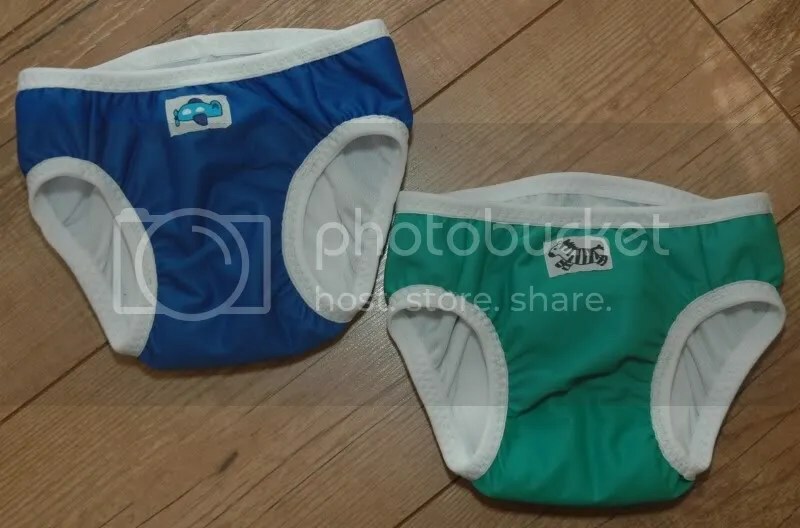 I used to have a cloth-diaper sewing business, so this challenge was well within my grasp. However, since then, I have discovered there are a huge number of wonderful patterns and I have enjoyed trying several of them, both freebies and purchased patterns. I only wish I had more time to sew! 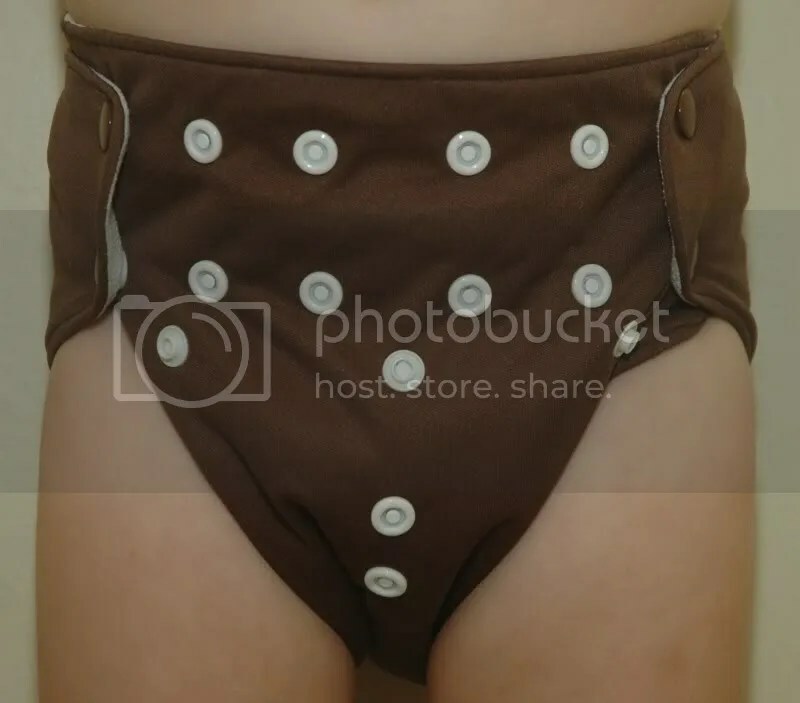 All of the diapers I made are pocket diapers, which are my absolute favourites. 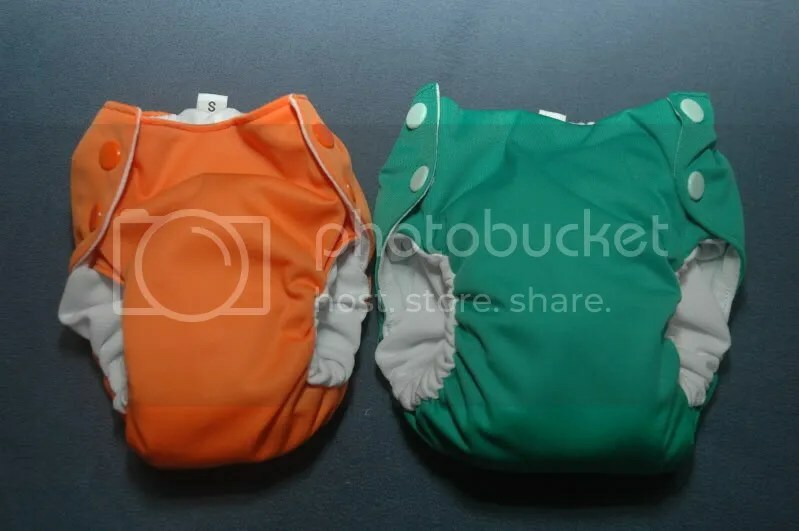 In terms of ease of use, they are as simple as disposable diapers. 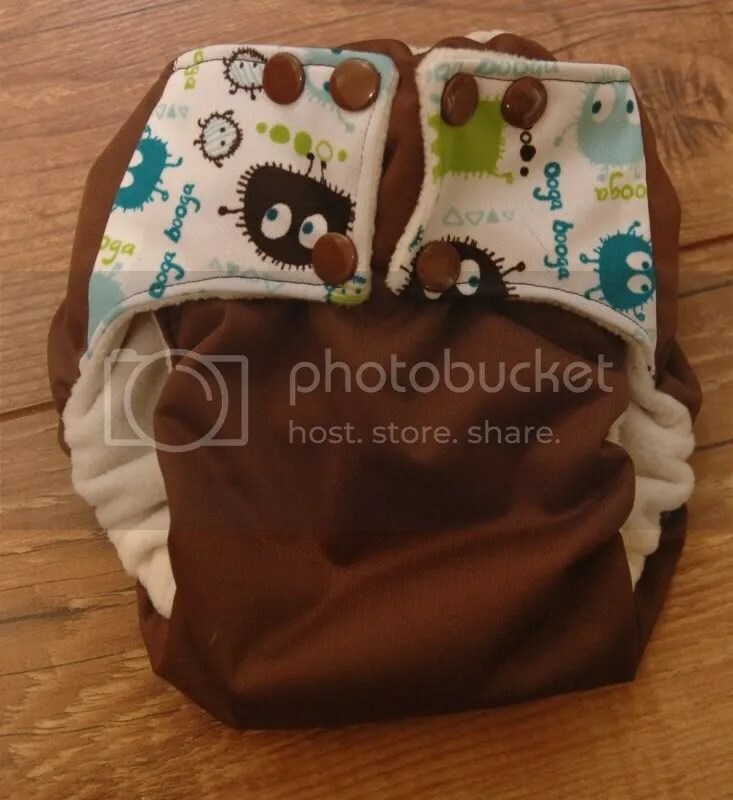 All the diaper patterns, however, will make any type of diaper and can also be used for covers. One of my sisters wants to learn to sew diapers for my nephew. I am very excited that I will get to share the diaper-sewing love with someone else, soon!